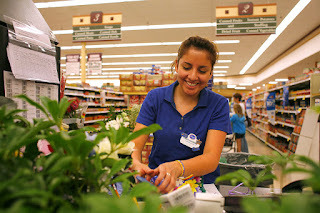 Blueridge Beauty Blogger: Super Market Budgetnista at #Kroger !! 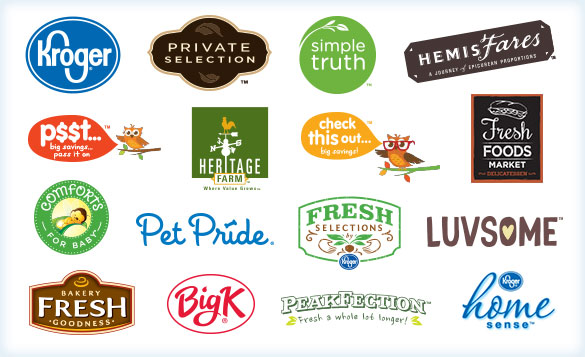 Not only I enjoy shopping for Brand Names, I can enjoy shopping Kroger brands such as Simple Truth, Private Selection, and others! I love the sales plus using my coupons to bring down the cost of my groceries! 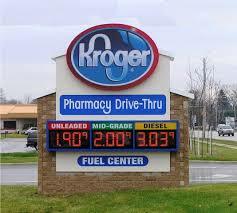 Love the friendly, local staff that great me and my child when I shop at any neighborhood Kroger store! 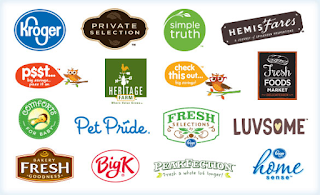 Would you be interested in what I bought at the store or what I am cooking with ingredients from Kroger? Please comment below!